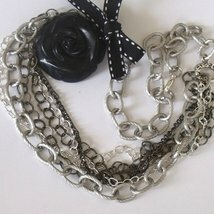 Home » JAVAHER's booth » Chained! 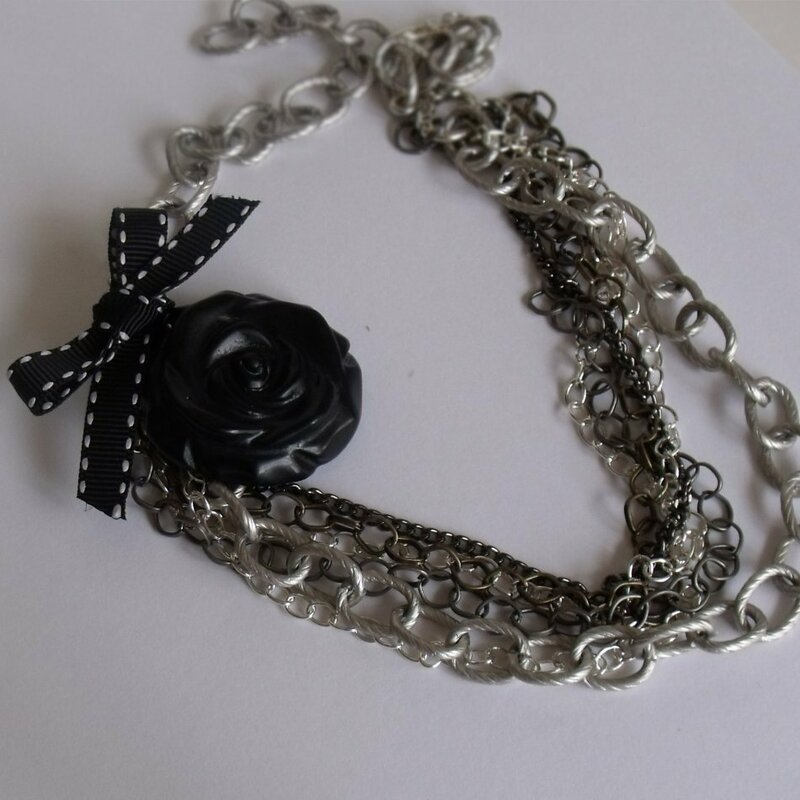 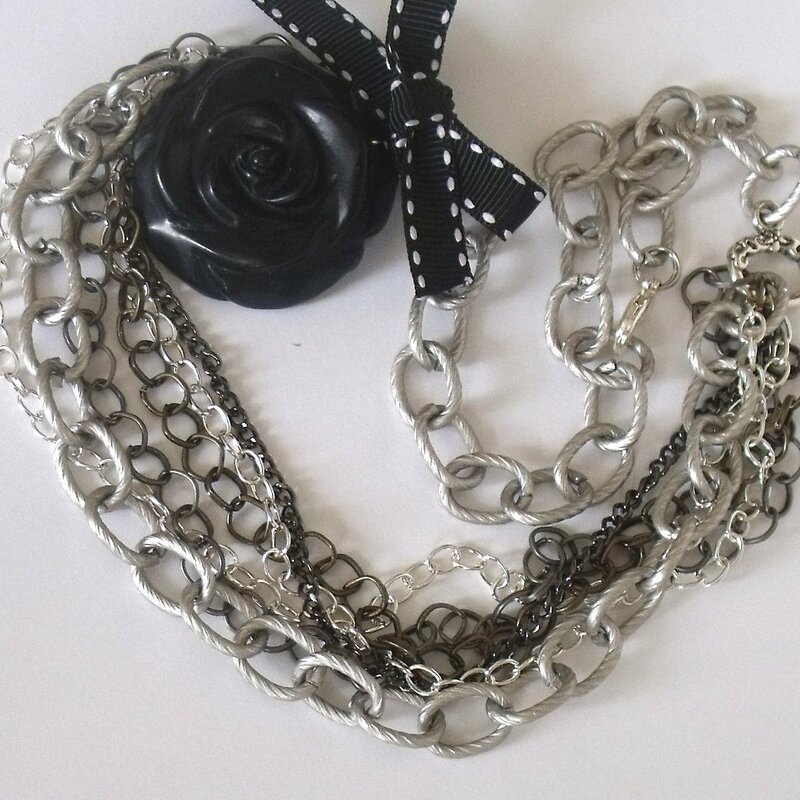 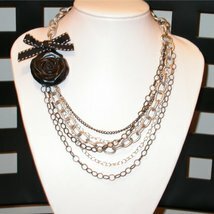 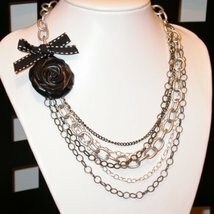 Designer Necklace chained to hand carved ROSE. Chained! 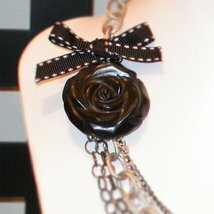 Designer Necklace chained to hand carved ROSE.